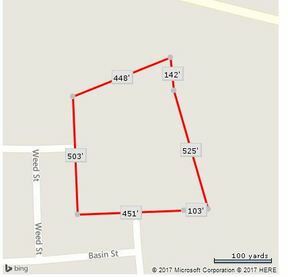 6.5 BEAUTIFUL ACRES, ALL MUNICIPAL UTILITIES AVAIL! 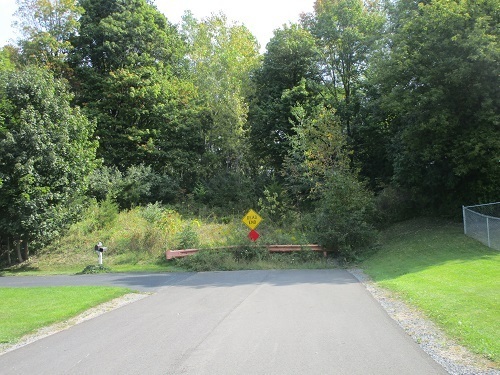 A large, beautiful vacant lot with availability of all municipal utilities in village of Weedsport. Build or develop. 503 ft. frontage, 450 ft. depth. Will not subdivide.